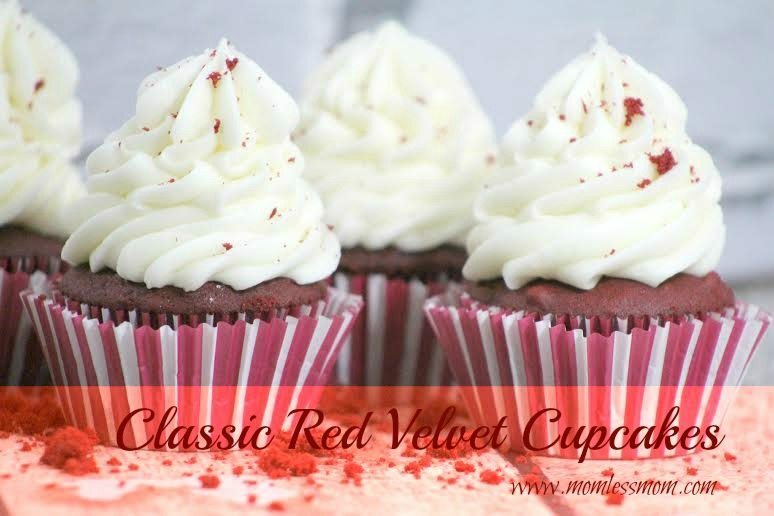 Here is an easy Red Velvet Cupcake recipe to start your Monday off on a sweet note! I am a fan of cupcakes of any size, shape, flavor or form. And red velvet? Enough said! Sift flour, cocoa, baking soda, and salt. Prefer to make your own frosting? 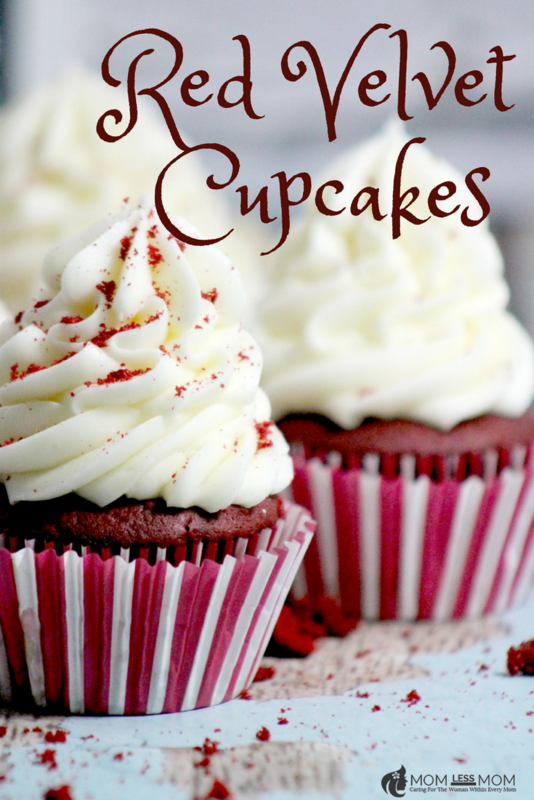 No worries, this easy red velvet cupcake recipe has got you covered! 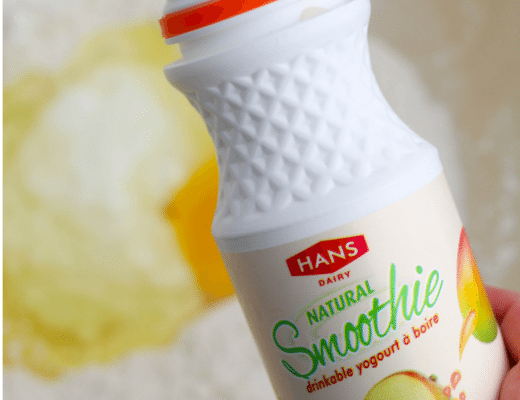 Take a look at the frosting recipe and find out how easy it is to make a great tasting frosting for your cupcakes at home! Scoop the frosting into a pastry bag with a frosting tip.